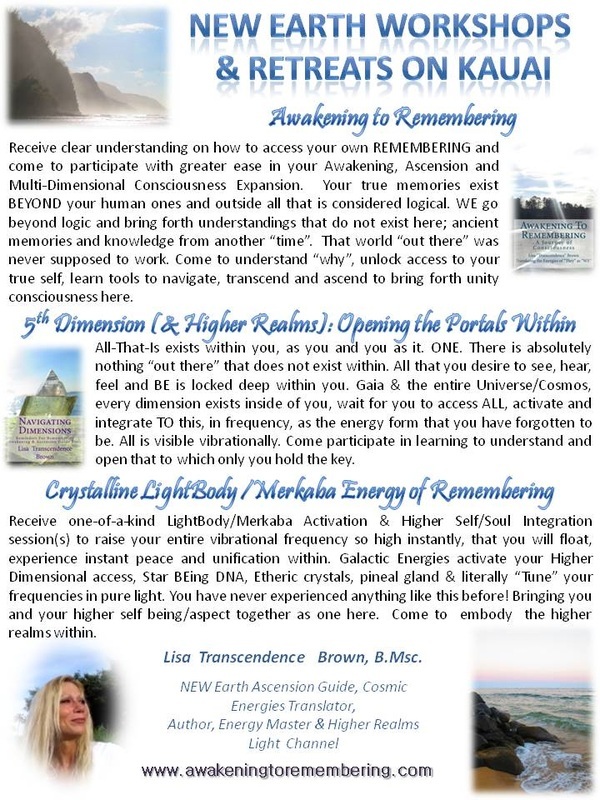 Get ready to merge AS your Higher Self with each energy session that activate the higher dimensional realms & portals from within. When you unify, you quantum leap through "time". Time was a human creation. Vibrational frequency is how WE travel here. This energy raises your overall vibrational frequency instantly and brings you into the higher realms and the higher realms into you, brings that which has been "floating around out there" inside. It brings your higher self in and allows for alignment AS your higher self, in the physical here. The removal of energetic blocks that have been anchored in your physical, releases ancient energies so that new/remembered ones can come forth. You will come to see more and have instant clarity, peace and unification. Transmute and transform for integration with greater ease. Each session will bring the higher realms further INTO you. The geometric codes and sequences have been existent in your energy field all along, just floating there waiting to move in. As vibrational beings, this aligns one with their soul/higher self, where duality falls away, out there is put into perspective and inner guidance takes over. This actually flips your world if it is "outer to inner" to "inner to outer". Accompanied by guidance sessions, this provides you with the tools to navigate with greater ease BEYOND anything you have ever experienced before. Your soul/higher self floats and while on the table (and after) you may too. You may feel taller, lighter and your human bodies will transmute energies much quicker in the days after while you observe. Previous ailments that were anchored begin to release and some leave instantly, depending on how "deep" within "that" was held. You will detach from previous attachments, unanchor from previous 3rd/4th Dimensional anchors and let go with greater ease. 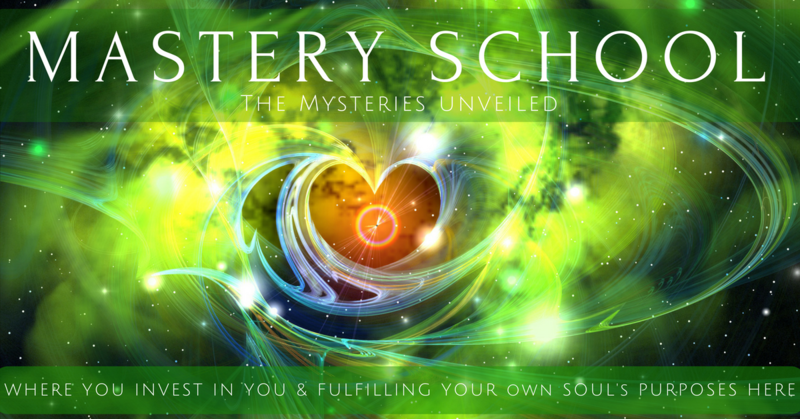 If you are ready to embody your higher self, this will definitely assist you. The human was separated and operated from guilt, blame, shame, greed, judgment & fear. This energy works to obliterate blocks and unifies you inside, so that you can discern, navigate, transmute and transcend easier from within. Tuning discordant frequencies is done by you and the work we do together. Your Merkaba/Crystalline Multi-Dimensional LightBody is activated and many higher realm portals are as well. This is the "quantum jump" that you have been looking for. This speeds the outside reality up and slows the inside reality down, for it reverses your fields for you so that you can do the inner integration on your own. So if you are truly ready to embrace and do the inner work required to consciously transcend the old 3D/4D human experience, then this is definitely for you. Each session is different, as you are different each time you receive. Each soul is unique, therefore so is each session. Your frequencies are tuned to maximize unification of your own soul's frequency and release any discord within. This WILL impact your physical reality completely. Seeing what is impacted is very subtle sometimes, yet in the higher frequencies, things occur very fast. This speeds everything up, yet you slow down inside to actually SEE AS your universal and higher hearted self now. Eventually all slows down and you BEcome your MASTER SELF again. The LightBody is a body of consciousness. It is your soul, your higher self, your spirit integrated here in the physical, WITH you, AS you. As you ARE it, you have just forgotten. It is YOU as a BEing of Light, not as your previous human self, yet your NEW Lighter Self, one of the highest vibrational frequency there is. It is your ability to transcend and exist as a multi-dimensional being here, where all dimensions merge into one. This allows you to come to exist on NEW EARTH here. 4 HOUR LIGHTBODY CONSCIOUSNESS & ENERGY SESSIONS ARE AVAILABLE HERE ON KAUAI FOR CURRENT CLIENTS ONLY. I only do energy work after dark because of the state that I need you to be in to work in your energy. We will discuss further before coming together. I often stay booked months in advance and cannot otherwise guarantee availability when you arrive. Please also note that I do not do energy unless I have worked with you before. I have to know you are in a place consciously to be able to do the work that is necessary once we do Quantum Energy together. This is not a quick fix. It's to make it easier so that you can move through "faster" what you would have moved through anyways, over the separation of time. The difference is that you will be able to clear more through sleep, instead of needing an actual physical reality to occur. Collapsing timelines speeds EVERYTHING up, including cellular memory releases. I will work with you through expanded consciousness to understand this first. Availability: Please provide me with your tentative arrival/departure dates to check if there is any availability and make payment to hold your designated space. You may do this via the contact form, yet we cannot guarantee holding specific dates & times if there is a lapse before you pay to reserve once requesting scheduling options. Please note that many often desire to do another energy session prior to leaving the island. Please hold this in your awareness in case you find this to be the case for you too! You may prefer to pre-book both sessions to insure availability while you are here. Short stays may not be able to accommodated unless booked in advance. If you desire multiple sessions while here, we can look at setting you up a package for this. To become a client, book your Initial Online Session here. Current clients, send me your info and then return to pay for your on-island session here. Pre-Pay your 2 hour follow-up Session here.